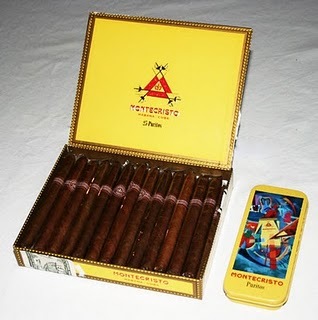 Montecristo Purito | Old Morris Tobacconist Victoria BC, Fine Cigars, Humidores and Tobacco Merchantile. Expertly crafted with 100% Cuban tobacco, the Puritos have a refined mild-to-medium quality that's perfect for cruising with in the fresh open-air of an autumn afternoon. Or, if you prefer, for looking just totally straight dope. Choose wisely.